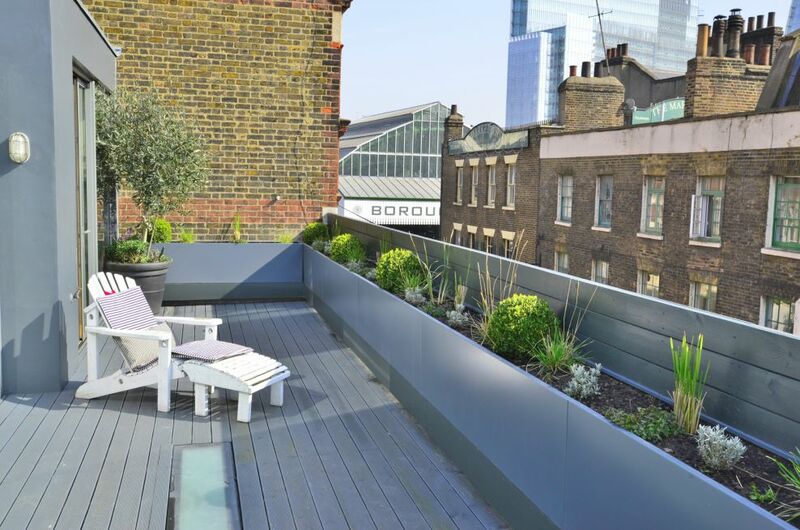 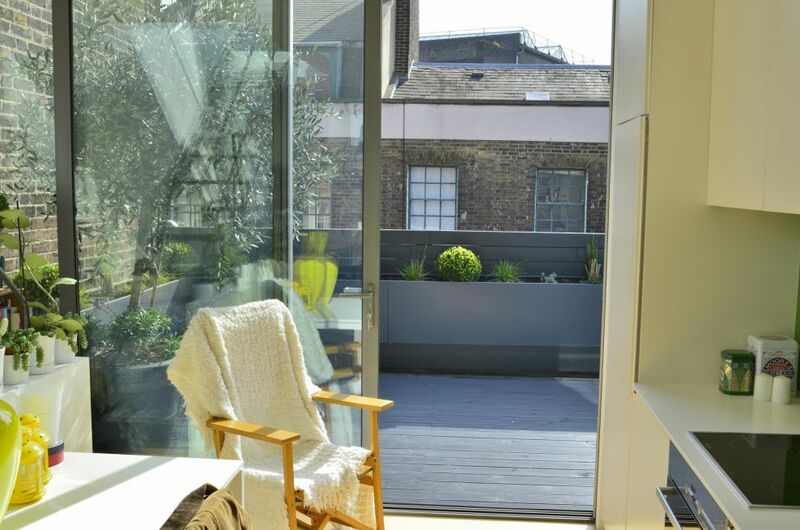 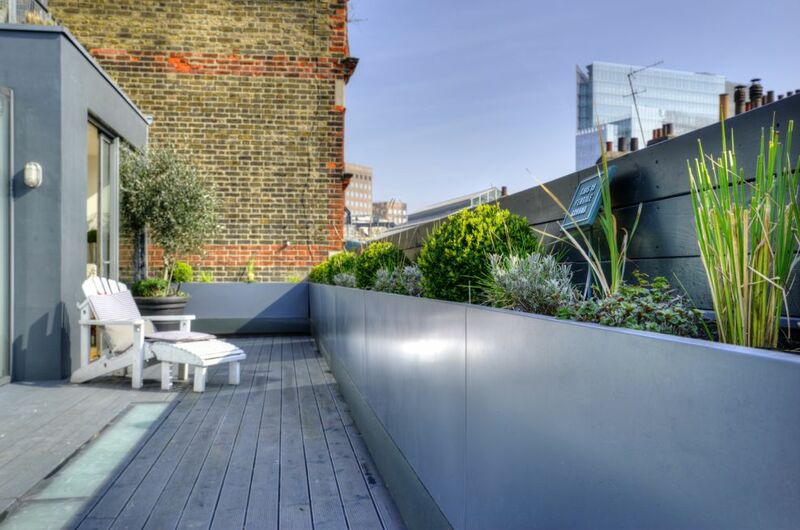 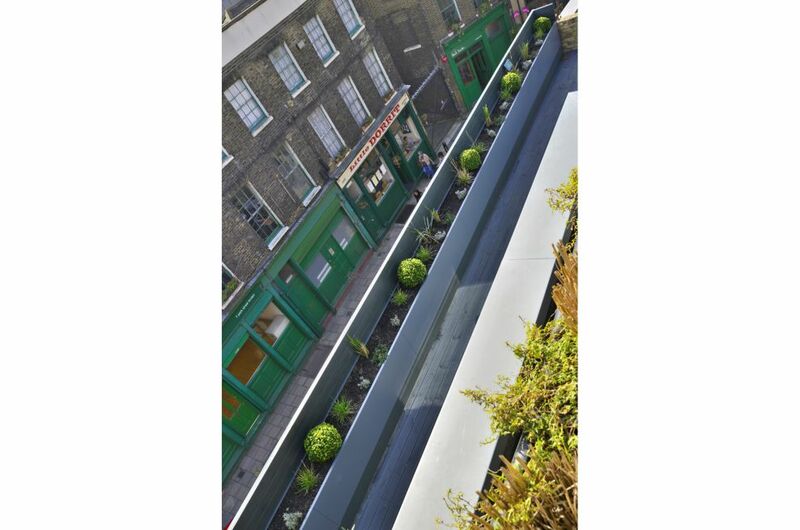 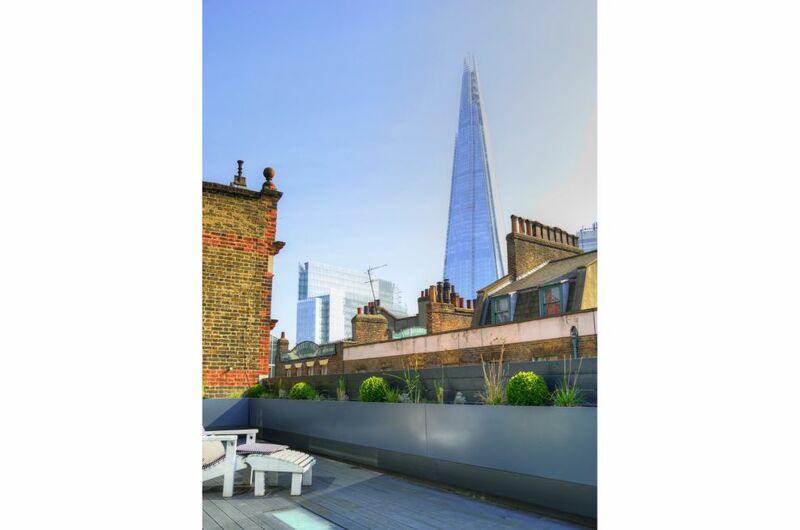 Bespoke powder coated steel trough planters were selected for a private residence in the heart of the lively and fashionable Borough Market district, London SE1. 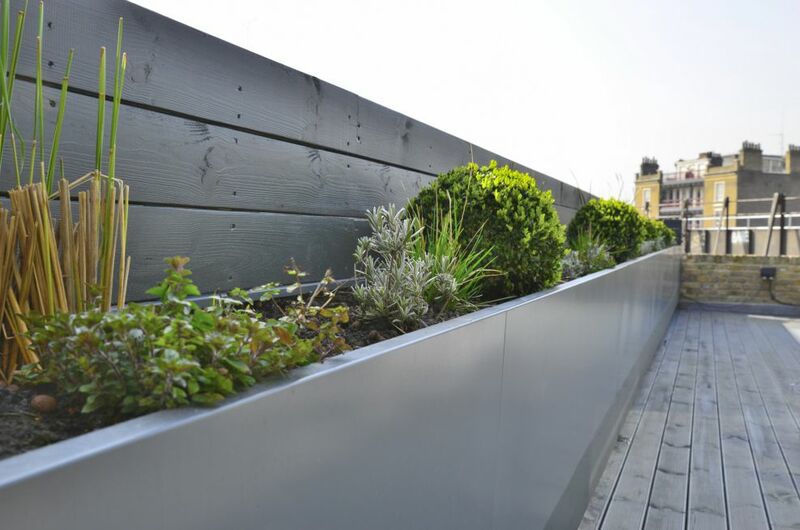 A total of 6 planters were supplied, each L 1970 x W 400 x H 500mm, which were bolted together in series to create a continuous planting of L 11,820mm. 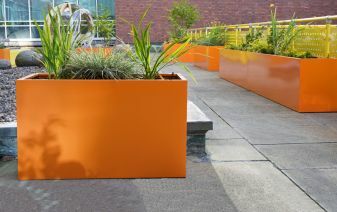 The intermediate planters were designed with reduced-height ends, with the planters bolted together under the soil level so that the surface planting appears continuous. 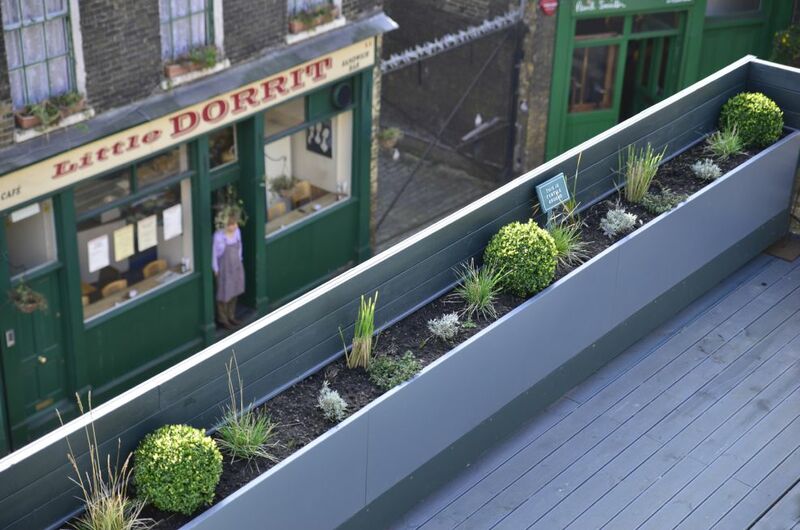 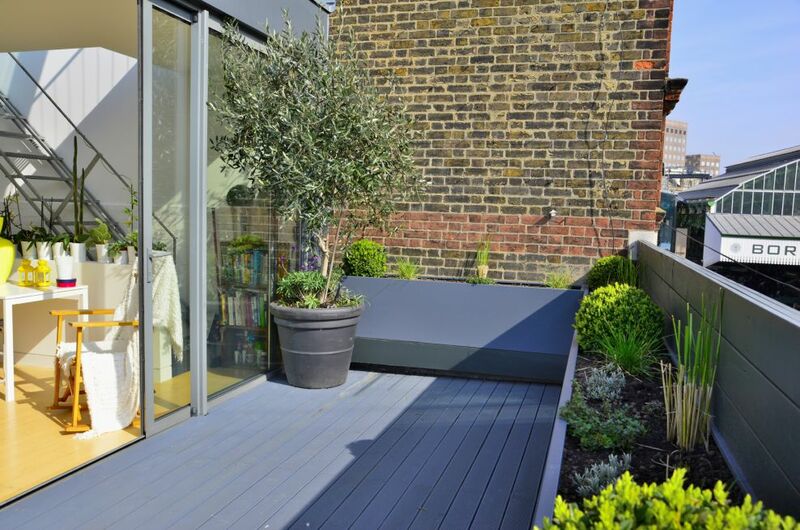 The planters were fabricated from 1.5mm thick Zintec steel, powder coated to RAL 7011 [Iron grey].